Express Entry is unforgiving because it is done online and you no longer get letters from IRCC requesting that you correct any mistakes made in your application. Under Express Entry, any errors or omissions made by you, the applicant, will result in your application not qualifying out of your pool of candidates. And if the errors involve falsifying your personal information, you may find yourself banned from entering Canada for 5 years, or deported if you are already in the country. Here then, are seven deadly sins you should NEVER make when applying through Express Entry. DO NOT list work experience that you may have had before you obtained whatever certification (of a trade or profession) and/or educational degree that you now possess. Remember, Express Entry is designed to match Canadian jobs with qualified immigrants, someone hopefully like you. That means that you need to put work experience that is relevant to the job position, or trade or profession, in your Express Entry profile. IRCC, and any employer that you may obtain an offer of employment from, or provincial government that may nominate you, want to know that you are the right person for the job. That means your qualifications should match those required in any job offer you receive and in your online Express Entry profile, as closely as possible. The fact that you were a part-time lab assistant on weekends during secondary school, will not help you obtain a job as head of research at a Canadian pharmaceutical company, for example. Only put, for example, work experience as a researcher or any job closely related to your current Express Entry profile, and accumulated after you obtained your current university degree and/or certification. DO NOT clutter your Express Entry profile with unnecessary, out of date, and irrelevant work experience. DO NOT assume that your foreign degree is the equivalent of a Canadian degree because you think it should be. Because a degree from an overseas institution of unknown reputation and standing has the word “Bachelor” on it, for example, do not assume it is equivalent to a Canadian Bachelor’s degree. It is vital you obtain an Educational Credential Assessment, or ECA, from a IRCC-designated organization so that immigration authorities, and any employer that may be interested in hiring you, is aware of the legitimacy and the equivalence of your degree. If your educational credential is deemed not equivalent to a completed Canadian credential then you will not meet the educational requirement under the Foreign Skilled Workers Program, or FSWP, and you will not get any points under CRS. Zero points for education will almost definitely assure you DO NOT qualify from your Express Entry pool. DO NOT keep putting off getting your Educational Credential Assessment, or ECA. If your ECA does not arrive in time, Express Entry will have no way of assessing your foreign educational credentials and you will get no points for them in your Comprehensive Ranking System or CRS. Getting points under CRS for your foreign educational credentials is key because education is one of the most important factors that IRCC takes into account in assessing your application. Do not lose out on any points you may be due, start your ECA immediately. CELPIP: Canadian English Language Proficiency Index Program. They have 3 different language tests. You must take the CELPIP GENERAL test and NOT the other two tests. 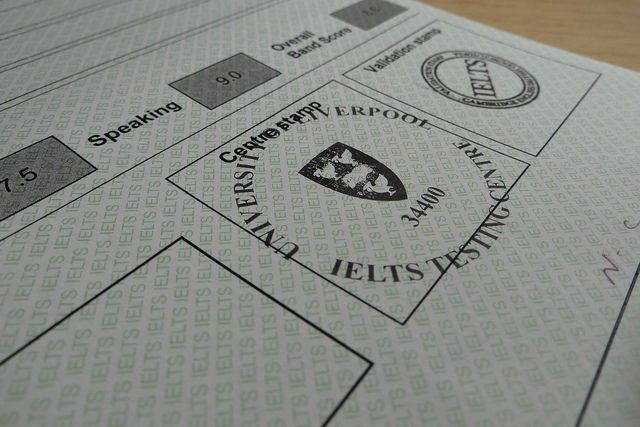 IELTS: International English Language Testing System. They have 2 different language tests. You must take the General Training test and NOT the other (Academic) test. As well, you must ask CELPIP or IELTS to send the test results directly to you and NOT to IRCC. When you get the test results, copy the information down and send the copied information along with your Express Entry application. DO NOT send the original test result, as you may be asked to provide it at some point in the future. An embassy cannot offer you a job. A High Commission or Consulate in Canada cannot offer you a job. 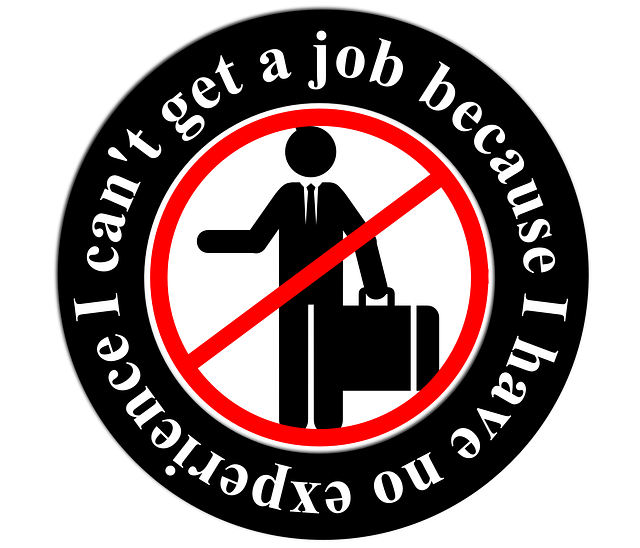 No employer on IRCC’s list of ineligible employers may offer you a job. No employer who is hiring you for jobs located in the province of Quebec may offer you a job. No employer who has been in business for less than a year may offer you a job. For example, if your second cousin’s ex-husband set up an import-export business 3 months ago with almost no sales and run out of his garage in Brampton, do not expect IRCC and Express Entry to approve of any job he may offer you. It must be an established company in Canada with a proven track record. If your second cousin’s ex-husband runs several Canadian Tire franchises and you are an experienced supply-chain manager with proven work experience, then that’s a job offer that should help your Express Entry application. So DO NOT forget to have your employer apply for an LMIA, or your job offer will not be counted by Express Entry. NOT falsify or exaggerate your language test results. It does not matter how hard you studied or how proficient in English you think you are. If you are restudying for a language test, DO NOT anticipate the result. Don’t lie. Submit the real results no matter how unfair you may think they are. You will often have to prove that the scores you uploaded to your Express Entry profile are indeed the real ones. That’s why IRCC requires you to hold on to the original results: they may wish to satisfy themselves that you are not misrepresenting the test results. Falsifying results can get you deported or banned from entering Canada. It is not worth the risk. DO NOT blindly trust the Express Entry Wizard. Apparently, the Status icon is not always reliable. What does this mean? The Wizard may list your Express Entry Profile as Complete, as opposed to In Progress, when in fact, there are parts that are missing. And complaining after the fact to a Call Centre operator that the Wizard said your profile was ‘complete’ will not help you. Review your Express Entry Profile and application several times to ensure that all the sections have been correctly completed. It will mean time and a little sweat, but NOT doing it may well leave your application incomplete and thus, invalid. 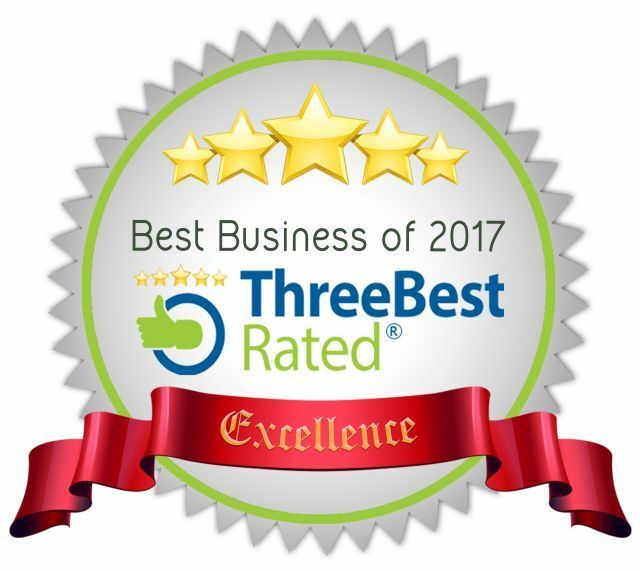 A trusted acquaintance or third party is always a good way to help you review your online application to make sure it is complete and correct. DO NOT forget to register with Canada’s Job Bank if you do not have a valid job offer or a provincial or territorial nominee program nomination. You have 30 days from the date that you submit your Express Entry Profile. Remember, you have a number of deadlines that you must comply with during your Express Entry application. For example, when you receive an Invitation to Apply (ITA) for permanent residence, do not let your excitement over this achievement spoil the whole thing. You will have 60 days from the date you are invited to apply. That’s the date on the letter or invitation, not when you remember to apply for permanent residence. Keep a calendar with all the relevant dates and make sure you get everything done as ahead of schedule as you can. Do not rush things and hand in incomplete forms or documentation, of course. But adhere to the required dates and do not sabotage an otherwise successful application by forgetting a deadline. Give IRCC exactly what they request; no more and no less. And your application will have the best possible chance of succeeding.